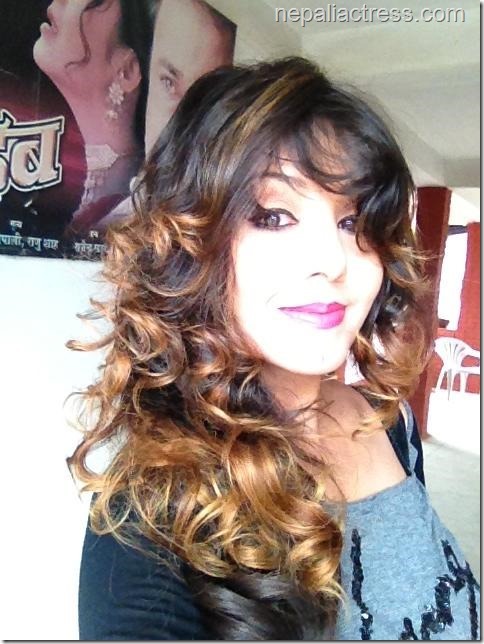 Nepali actress Karishma Manandhar is an evergreen actress in Nepali film industry. Critics say that Karishma’s beauty hasn’t decreased in the last ten years. In a latest news, Karishma is going to be featured in the leading role in an upcoming movie ‘One Way’. Although Karishma’s daughter is old enough to be featured as a leading actress, Karishma’s youthful looks help her to featured in roles of characters much younger then Karishma herself. The movie made on the social love story is produced by RC Pictures. With Karishma, Siddhartha Gurung, Mala Limbu, and Robin Tamang will also be featured in main roles. ‘One Way’ is made on the story of Pradeep Bhattari and is being directed by Suraj Subba. This entry was posted in Gossips and tagged Karishma Manandhar. Bookmark the permalink.